HomeKing Juan Carlos Gone — Can Sephardic Jews Still Return? King Juan Carlos Gone — Can Sephardic Jews Still Return? If Juan Carlos didn’t entirely reconcile Spain and the Sephardic Jews, it wasn’t for lack of trying. The Spanish king announced his abdication this morning, 39 years into a reign that stands both as an argument for monarchy and an argument against it. Lionized for shepherding Spain through its democratic transition in the 1970s, Juan Carlos has seen his approval ratings crater as scandals and economic crisis have eroded faith in the Spanish monarchy. To many Sephardic Jews, the king was not only a symbol of Spain’s resurgent democracy, but of the country’s efforts to atone for the anti-Jewish sins of its past, however ham-fisted some of those efforts turned out to be. It’s safe to say that, from a Sephardic perspective, Juan Carlos was the best Spanish king in over half a millennium. An heir to the throne of Queen Isabella and King Ferdinand, who expelled Spain’s Jews in 1492, Juan Carlos asserted that their descendants remained a part of Spain. In 1992, the king attended a ceremony at Madrid’s main synagogue, a symbolically weighty moment in a country that actively persecuted hidden Jews for centuries. This story "King Juan Carlos Gone — Can Sephardic Jews Still Return?" was written by Josh Nathan-Kazis. In the years following that meeting, tens of thousands of Jews immigrated to Spain from Latin America — not Sephardic descendants of the expelled Spanish Jews, but Ashkenazi Jews fleeing economic and political unrest. Today, 45,000 Jews live in Spain, many multiples of the population when Juan Carlos came to power. It’s hard not to admire the old king. 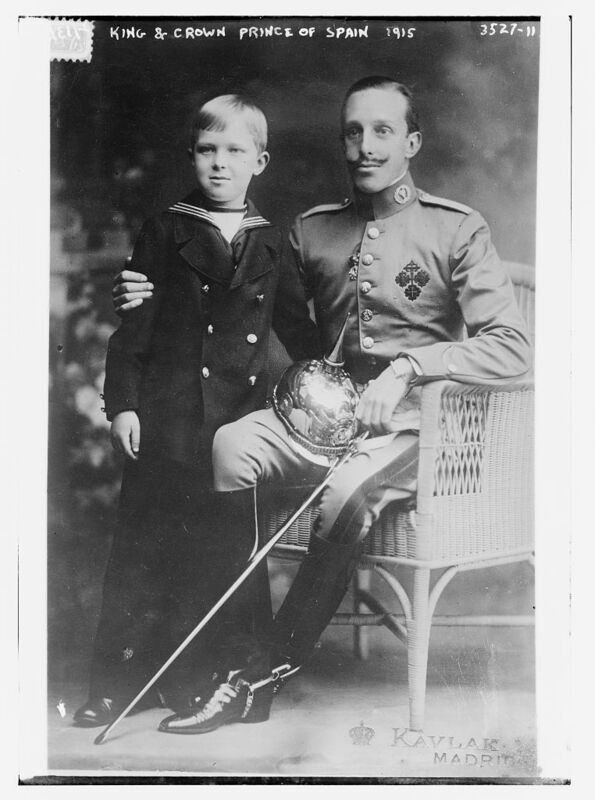 The grandson of the exiled Alfonso XIII, who backed Franco during the Civil War, Juan Carlos was groomed to rule after Franco’s death. Once on the throne, however, instead of exercising the absolute power he had inherited, Juan Carlos guided Spain through a uniquely peaceful democratic transition. In 1981, the king quashed a coup attempt by reactionary military officers, effectively consolidating Spain’s nascent democracy. The latter years of Juan Carlos’s reign, however, have been fraught. Spain is in crisis. The king’s abdication came after days of riots in Barcelona, just the latest example of the unrest that has grown increasingly common there. Youth unemployment in Spain is over 50%. The Catalonian independence movement threatens the integrity of the Spanish state. The monarch’s behavior in the face of these crises has, at times, been aloof. In one oft-cited debacle, the king traveled to Botswana for a hugely expensive elephant hunting trip in 2012, a trip that was meant to be secret until he broke his hip and had to be flown home on a private jet. Meanwhile, the king’s son-in-law, Iñaki Urdangarin, was accused of corruption in 2011. That embarrassing case has remained in Spanish headlines for years. Though the king intends to hand off the crown to his son, left-wing Spanish political parties immediately called for a referendum on the future of the monarchy. City halls across Spain raised the historical flag of the Second Spanish Republic, and protesters launched demonstrations throughout the country. Hashtags calling for a referendum, and even for a Third Spanish Republic, are trending in Spain. As one columnist in the Spanish daily El Pais put it, this transition will not be tranquil. It’s unclear how all this might impact the proposed citizenship law for Sephardic Jews, which ministers from Spain’s right-wing ruling party have been supporting since 2012. The bill must still be approved by Spain’s parliament, and it seems unlikely that it will remain a priority. As Spain ponders its future, Sephardic Jews worldwide will be paying close attention. 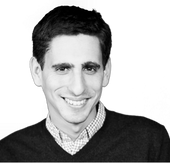 What’s best for Spain will be best for the Sephardim — both those few who live there, and the many who care about Spain’s future.